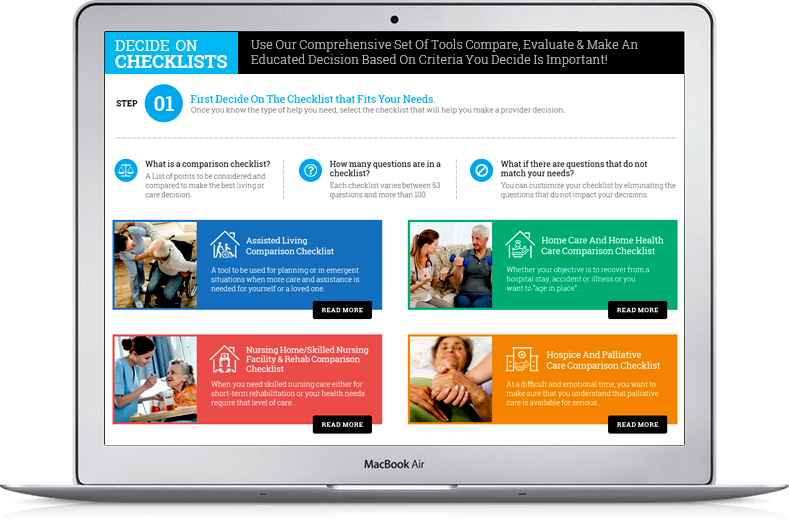 First Decide On The Checklist that Fits Your Needs. 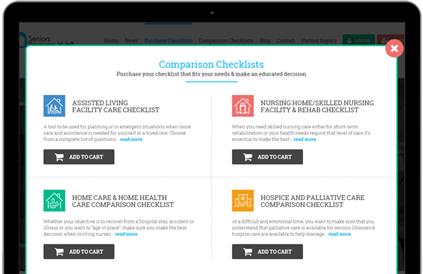 What is a comparison checklist? 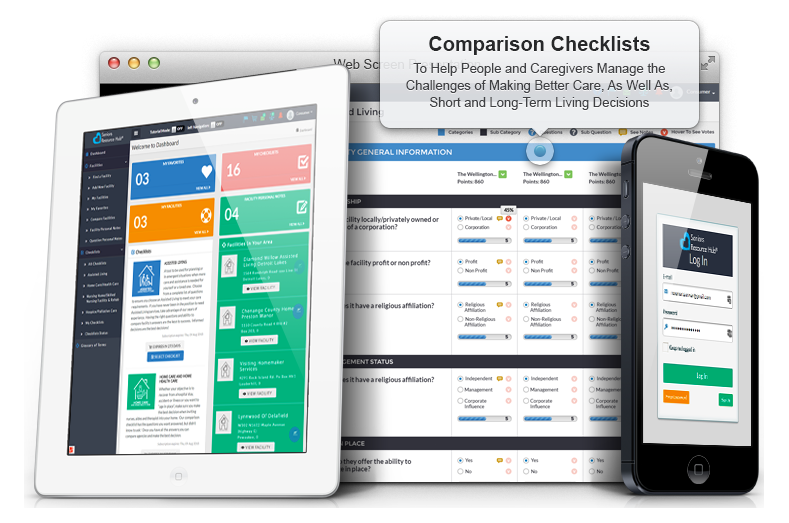 A list of points to be considered and compared to make the best living or care decision. 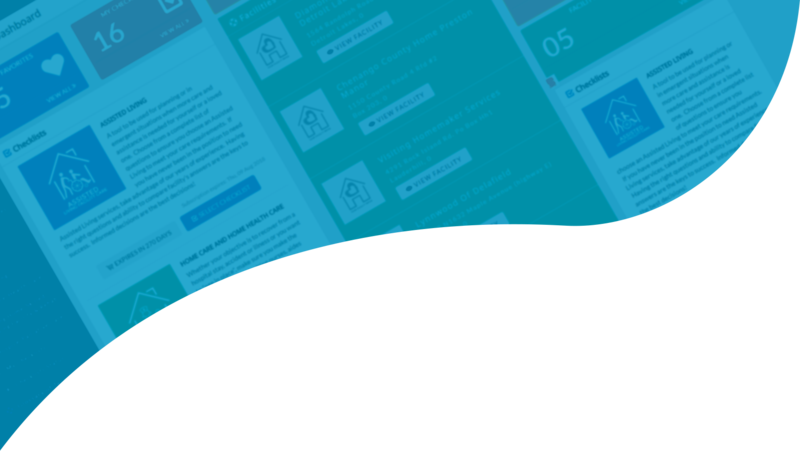 How many questions are in a checklist? 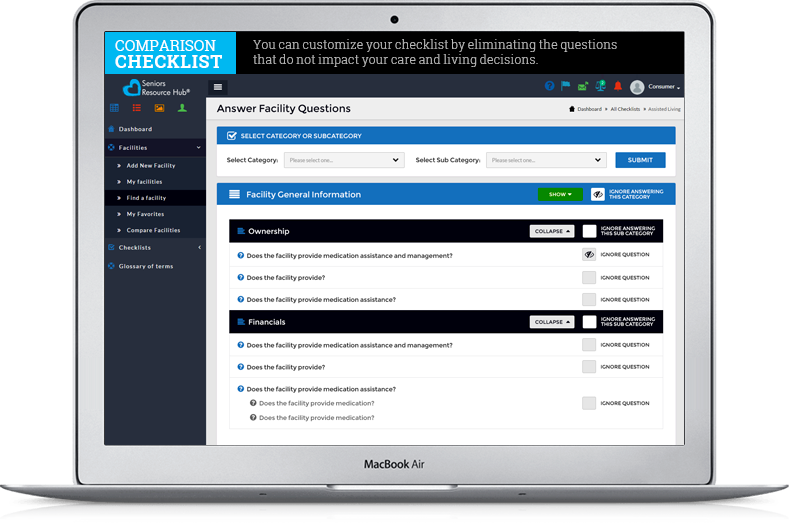 Each checklist varies between 63 questions and more than 100. 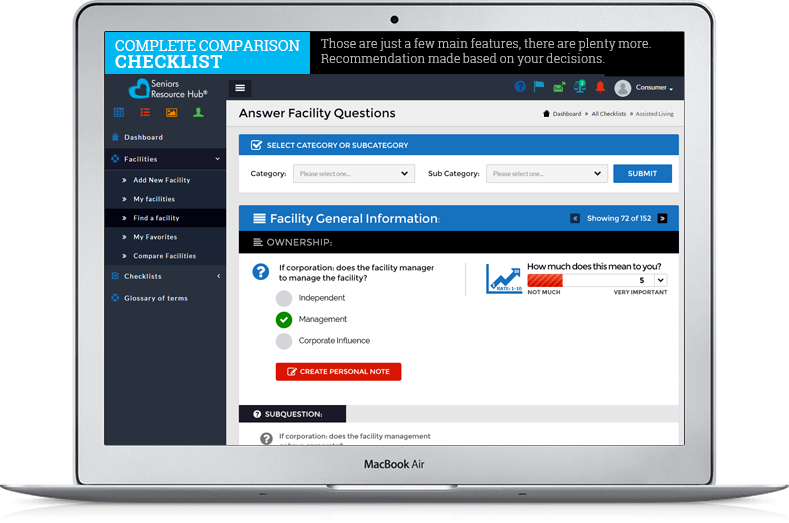 You can customize the question set to match your needs! What if there are questions that do not match your needs? You can customize your checklist by eliminating the questions that do not impact your decisions. 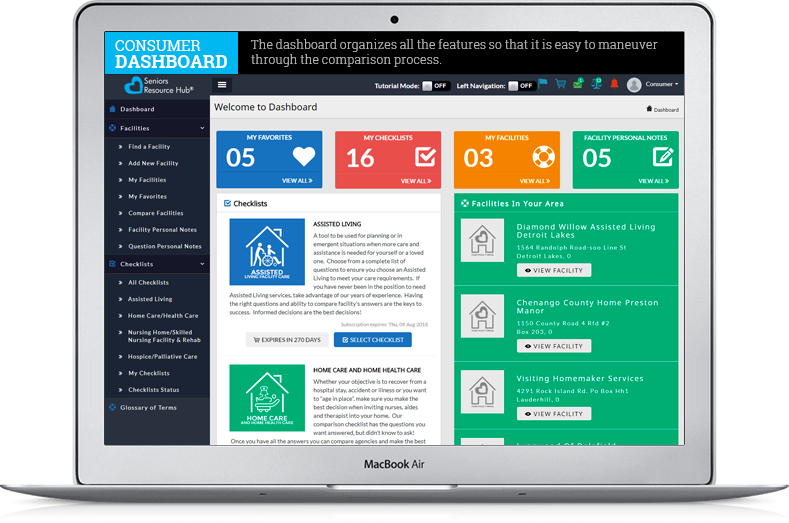 A tool to be used for planning or in emergent situations when more care and assistance is needed for yourself or a loved one. some additional benifits we Provide. 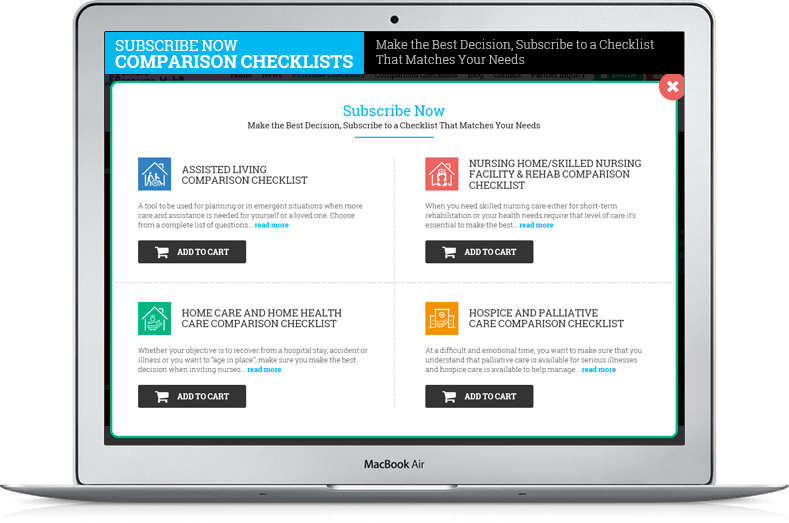 You will receive 30 days of access to the chosen comparison checklist for $49.99. 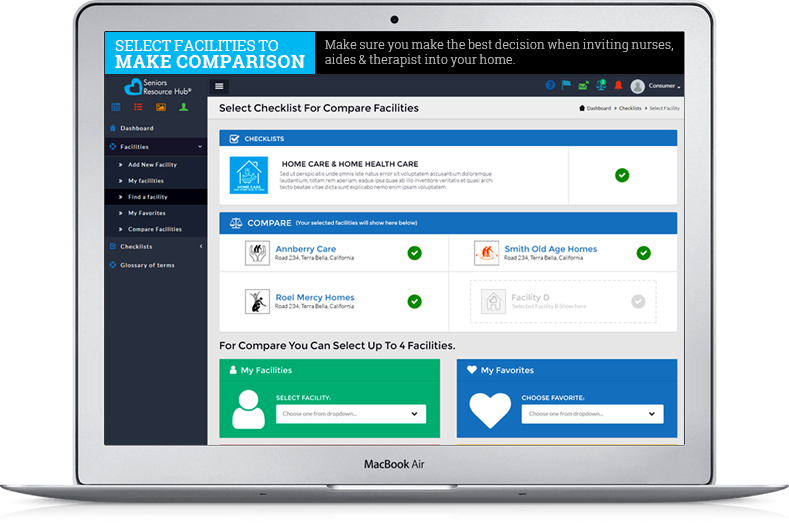 You can use your checklists to eveluate as many facilities as you like within you subscription period. 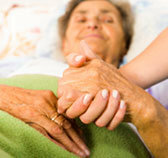 learning experience as a caregiver with my aunt & parents. 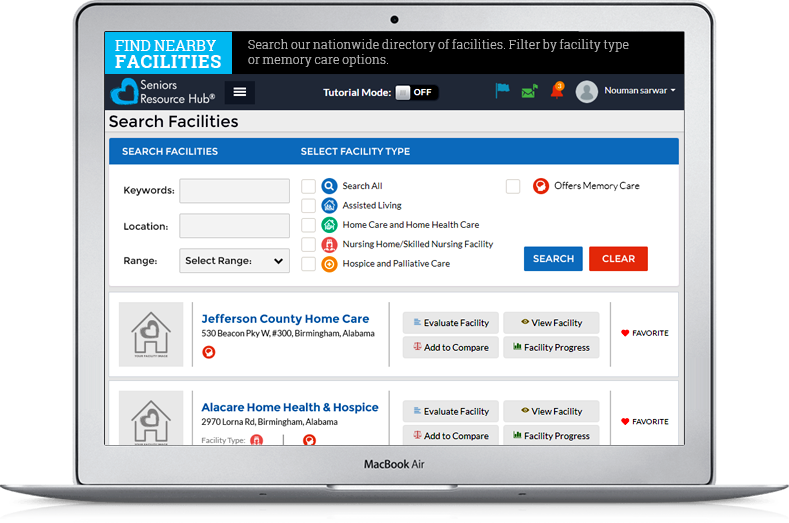 Search our nationwide directory of facilities. 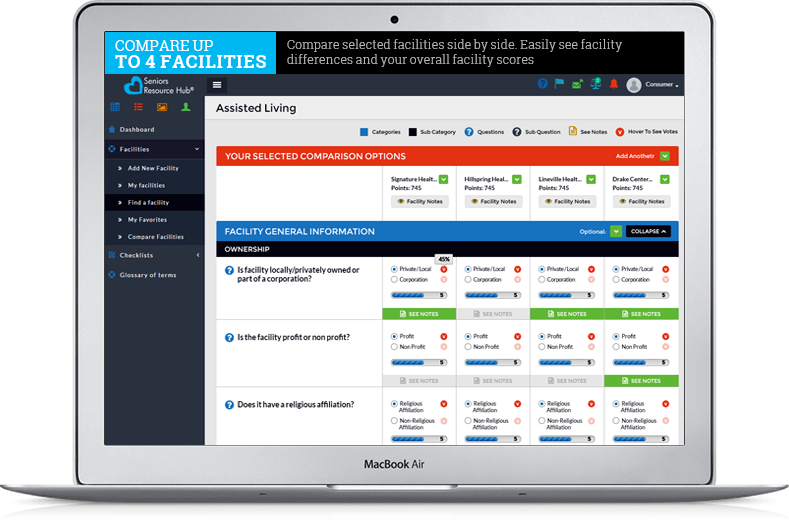 Filter by facility type or memory care options. 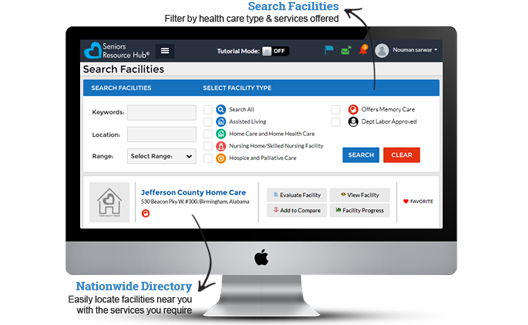 Search by name, location or facility type. Apply filters and set distance ranges. 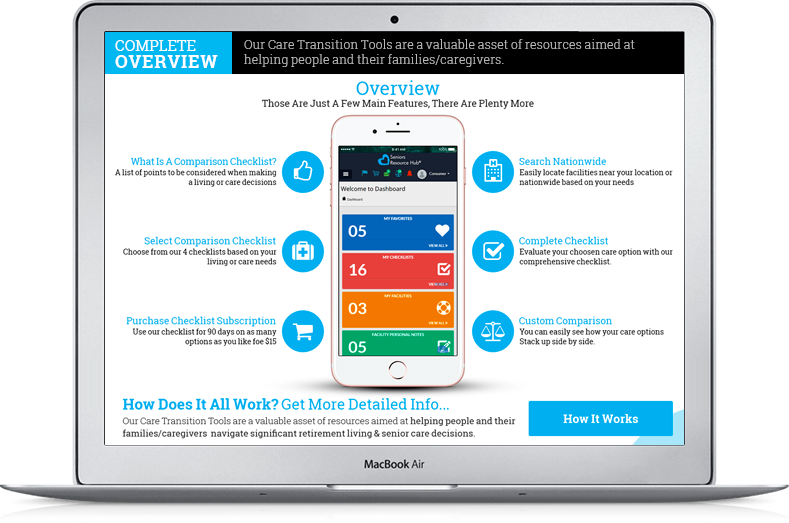 Our Care Transition Tools are a valuable asset of resources aimed at helping people and their families/caregivers navigate significant retirement living & senior care decisions.